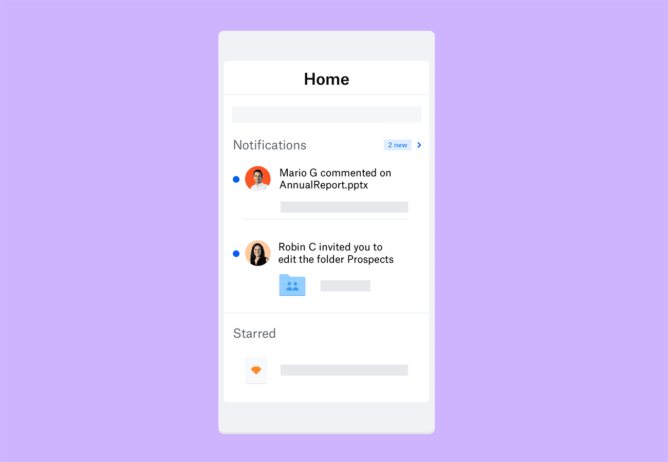 Here's what you can expect (eventually) in the updated Dropbox app. The new file activity viewer is accessible when previewing a file. A single tap brings up a list of events like edits, shares, and more. Those with Dropbox Professional and Business will also get viewer history. Speaking of previews, they're better in the updated app. You can add comments in-line, and all comments from other users are available at the bottom of the preview. A new home screen is coming to this version of the app as well. It will list important content like starred items and those you've recently accessed. Images are also larger on this screen. 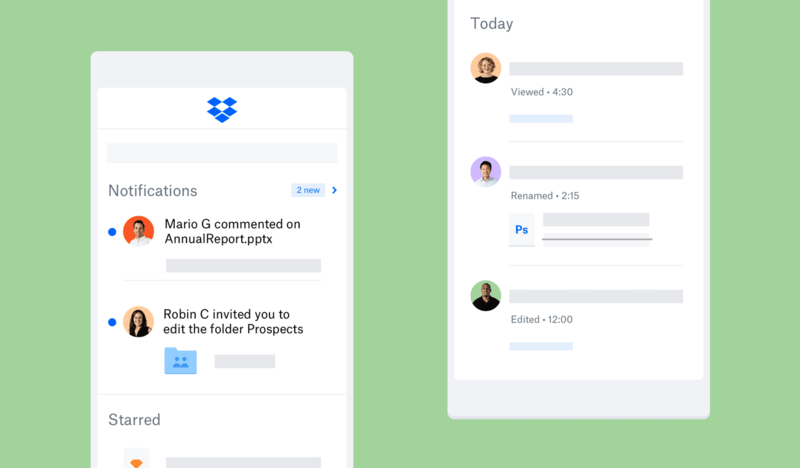 Dropbox says this feature won't be live right away. It will roll out "over the next few weeks."